There are several parts to getting a DUI charge after driving drunk. Depending on the situation and circumstances, the DUI conviction can be minimal or it may become more severe. You need to know what to expect before your DUI hearing, once you are brought to trial, and after your final sentencing to protect yourself. Getting a DUI starts when you get behind the wheel after you’ve been drinking. If a police officer has reason to pull you over and suspect you have been drinking, they can give you a roadside Breathalyzer Test. If that test comes back with a Blood Alcohol Content Level of a 0.08 percent or above, you will be arrested. Other test options are either a chemical test of your blood after arrest or a urine test. At the time of arrest, your license will be taken away by an officer. Now is time to request a Motor Vehicle Hearing, which needs to be done within 7 days of arrest in the state of Colorado. The hearing will be scheduled within 60 days and you may be granted a temporary license until then depending on the situation. If required, a court date will then be scheduled. First is an arraignment, that you may or may not be required to attend depending on the circumstances and if you have an attorney. The arraignment court date will be on your ticket. Next will be a pre-trial conference where your attorney will discuss your case with a District Attorney. This will happen around 6 weeks later and they will bargain a plea for you. This will lead to a trial in court, which will usually include a jury. The trial will be held within 6 months after a plea bargain is done. While in court, the sentencing will be decided on with several factors taken into consideration. This could result in either a misdemeanor or a felony as the worst case scenario. You may also receive a sentencing after your plea bargain, without needing a trial. 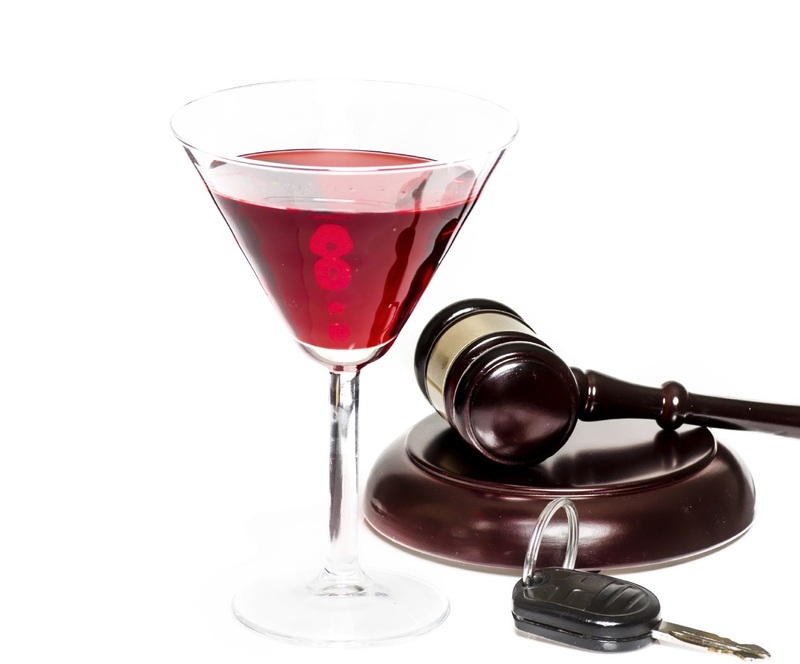 Now that a DUI conviction has been decided on from your sentencing, there are several penalties that follow. In some cases, you may be spending time in a county jail or prison dependent on how severe. The first step is to get your driver’s license back, which may not be so simple after your revocation period. Sometimes, you will be required to go through different classes to earn your license back. Some classes that may be required of you such as driving school classes on impaired driving or alcohol classes. In several instances, you will have an ignition interlock device put in your car that tests your Blood Alcohol level on your breath. In every case, you will have fines placed on you, which will vary based on the circumstances. Other consequences to consider are increases in auto insurance as well as trouble getting a job after a DUI conviction. If you have been pulled over for a DUI and need help with the next steps, contact Clark Law Firm for a free consultation today! 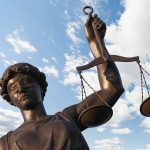 Call the best Boulder DUI Attorney to guide you through your DUI hearing and work to get you the best outcome possible!